Official Facebook API is now restricted. Exactly 6 months ago (August 1, 2018) Facebook closed unrestricted access to its official API. Several hours later they backed down and gave all API users 6 more months to obtain app approvals. Six months passed and, as promised, today (February 1, 2019) they closed unrestricted access to its official API again. Looks like this time it will stay closed. From now on, only approved apps will be able to autopost. 1. Get your app reviewed and approved for auto-posting. 2. Get NextScripts Premium API that is not using Facebook official API and does not require any reviews and approvals. More info about what happened with Facebook. I am getting this error despite the fact that I purchased Premium API… What’s going on? Please help me. I updated my WordPress plugin already and it says I am using Premium API in the app. But when I try to update or post to Facebook, I get the error you posted above. Why? What did I do wrong. This error comes from official Facebook API. It means you are using official Facebook API. Premium API is not a fix for official API. It does not provide a workaround for any part of official Facebook API including app review. If you chose official Facebook API you must get an approval from Facebook. 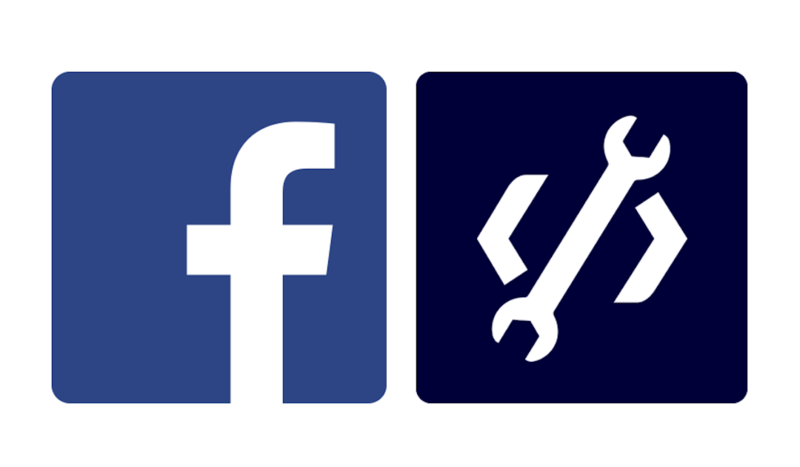 The Premium API gives you an ability to post to Facebook WITHOUT official Facebook API.